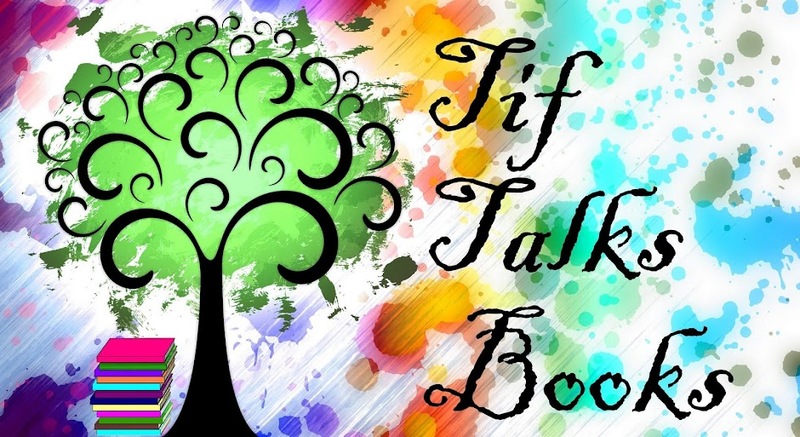 TIF TALKS BOOKS: Jantsen's Gift: A True Story of Grief, Rescue, and Grace by Pam Cope & Aimee Molloy and GIVEAWAY!!! 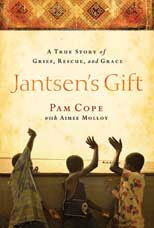 Jantsen's Gift: A True Story of Grief, Rescue, and Grace by Pam Cope & Aimee Molloy and GIVEAWAY!!! On June 16, 1999, Pam Cope suffered a mother's worst nightmare. She lost her fifteen-year-old son, Jantsen, to an unknown heart disorder and her life turned upside down. Pam plummeted into depression, questioning all things in her life. And, the one thing that rescued her was a trip to Vietnam with friends. The trip changed her life and rejuvenated her. 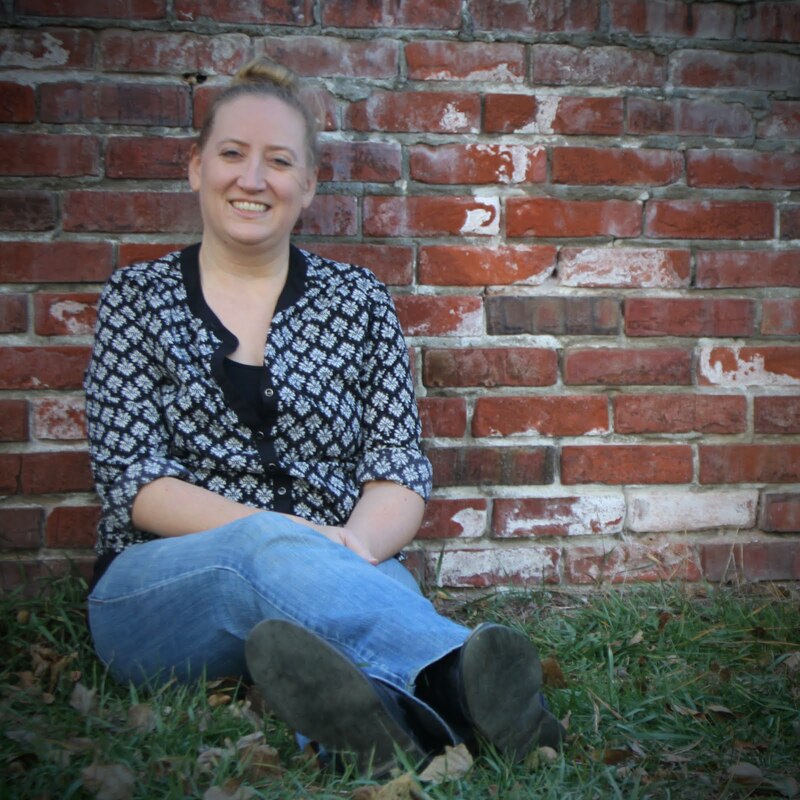 It gave her a new mission to help one child at a time from suffering horrible atrocities. In an essence, she was rescued by doing a little rescuing herself of many abandoned and orphaned children in countries far away and much different from her own. Pam's story is heart-wrenching. As a mother myself, I found the first few chapters so difficult to read because I often found myself wondering how I would react if I were in her shoes and had lost my own child. But, I could not put the book down! I had to know how she came out of the dark. I found myself tearing up and down-right crying many times, from sadness as well as joy. The lives that she saved in the name of her son also made her story heart-warming. Her story, and ultimately, her life is one that can be compared to a roller coaster ride of emotions, but is one that I would recommend to all! It is so powerful and so empowering to see the number of lives changed by this woman and her family and friends. Simply amazing! Pam's endeavors turned into the Touch A Life Foundation. For more information about the non-profit organization and how you can help, visit their website here. Upon my own perusal of the site, I also found the Touch of Life Blog that chronicles many of their recent trips overseas, among other topics. I know that I have personally added it to my Google Reader list! If you are interested in checking it out, click here. Now, for the giveaway details!!!! You can win a hardcover copy of this book through Tif Talks Books!! To be entered to win . . . If you are a subscriber of my blog, post another comment and let me know. You will get another entry! For an additional entry, post a link on your own blog and post the link in the comment section. Deadline for the giveaway is Midnight Eastern Time on Wednesday, April 29, 2009. Winners will be announced on April 30, 2009. Only residents of the US and Canada are eligible to win; no PO boxes please. Add me in! Laceyc3@hotmail.com Looks like a great book! I read about this book in the Reader's Digest from last month. What an amazing story! I'd love to win!! Lacey, Amber, and Gulbrandsen Family, I've got each of you down!! Good luck!! katecanskate@hotmail.com - sounds like a great read! sounds like a good read. Thanks Tif. lauridsen.family@gmail.com - I need to come here more often, i'm always looking for good books to read!